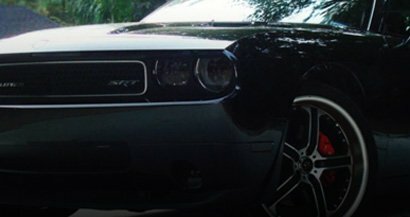 Looking for a photolumiscent film to use on your car, in signage or for a DIY product but haven't been able to find anything but paints and dips? 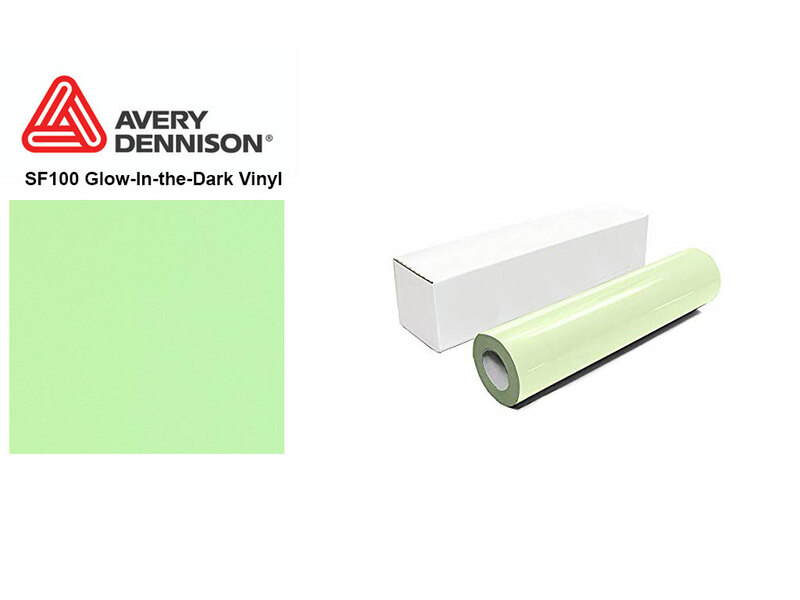 Look no further than Avery SF100 Green Glow in the Dark film. Made from a durable, 6 mil thick polyester film, you'll love the bright neon green glow of this self-adhesive film wherever you use it. Ideal for use in all electronic cutters.